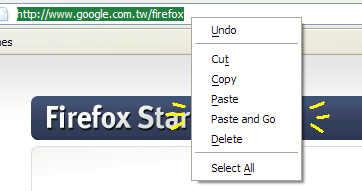 If you used Google Chrome,Opera you will come across an option called “Paste and Go” when you copy paste a web address into the address bar using the mouse.But the same option is missing in Mozilla FireFox, which can be made available using the the Paste and Go 2 extension.This extension can also implement the same on some text and search for text on Google when the text is pasted in the address bar. 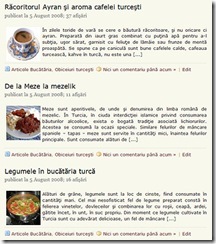 Select “Paste and Go” on context menu of URL bar. Press the “Paste and Go” button on the tool-bar. 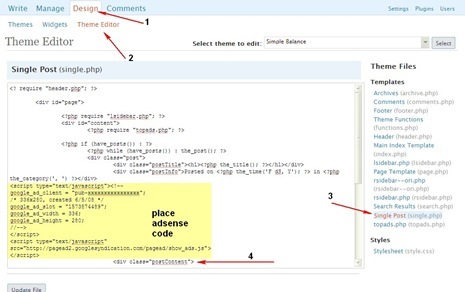 Select “Paste and Search” on context menu of Search bar. 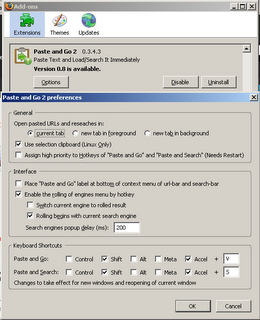 Press the “Paste and Search” button on the tool-bar. Keyboard Shortcuts: Accel + Shift + S (default). [ Accel: Control on Windows and Unix, Command on Mac, configurable.] You can access the options for Paste and Go 2 extension by going Tools>>Add-Ons Select Paste and Go 2 andPress Options. Update : This feature is now available by default in Firefox. This should say “delete, paste, and go” not just “paste and go”! IT DELETES EVERYTHING IN THE ADDRESS BAR AND ONLY HAS WHAT YOU PASTED.